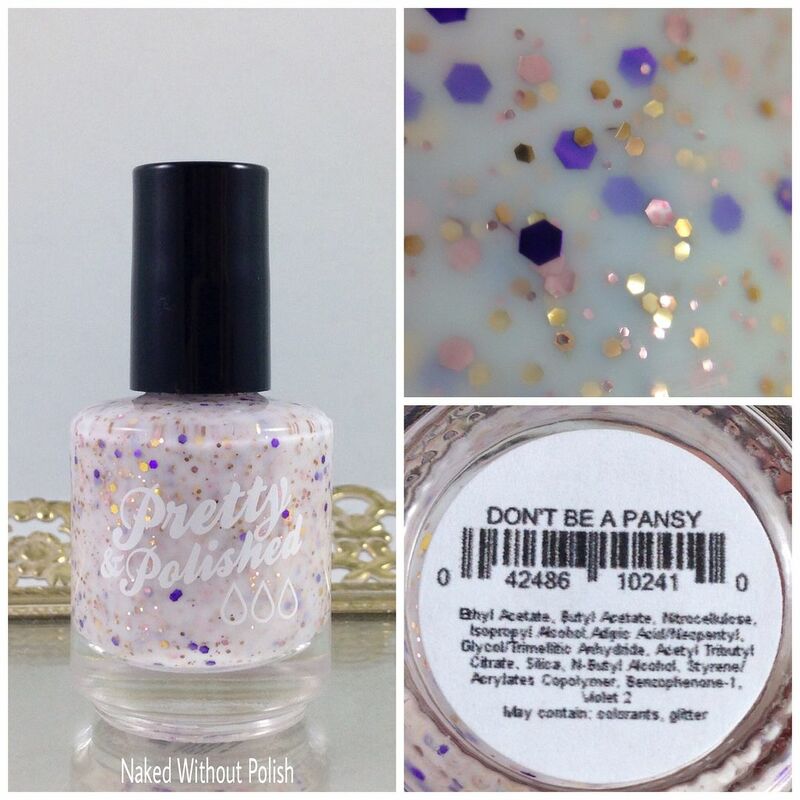 Don't Be a Pansy is described as "a creamy white base packed with pink, purple, and gold glitters". 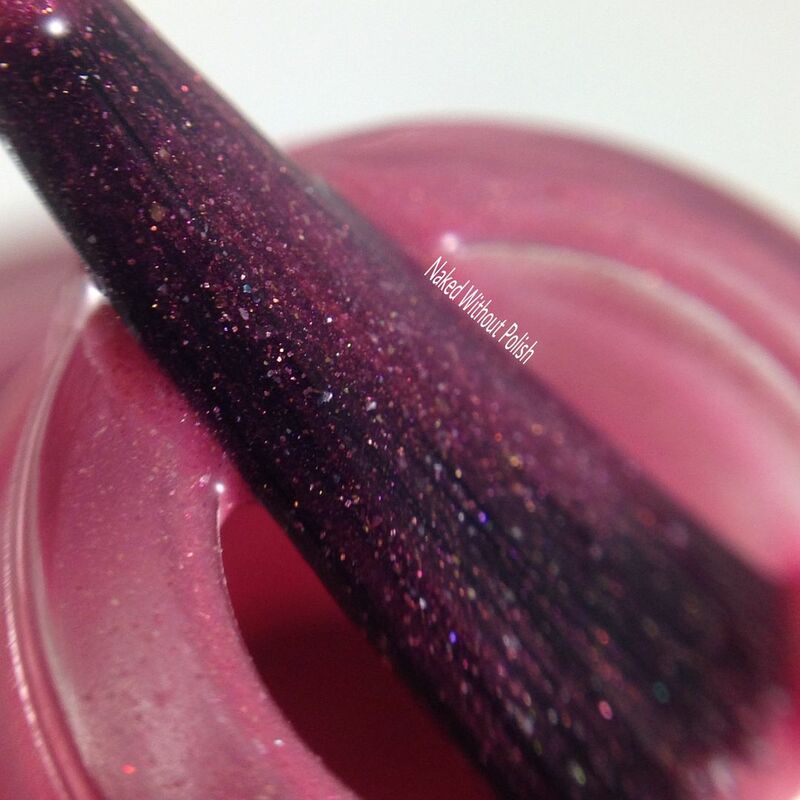 Shown is two coats of Don't Be a Pansy with top coat. 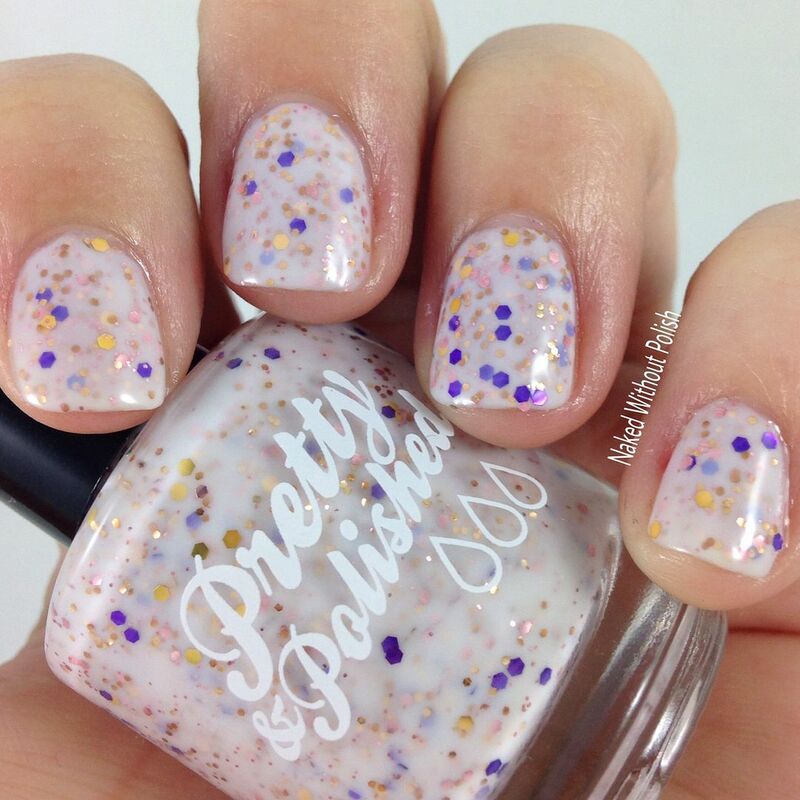 Don't Be a Pansy is the perfect milky white base! She uses this is several crellies and there is a reason for that. It is flawless! 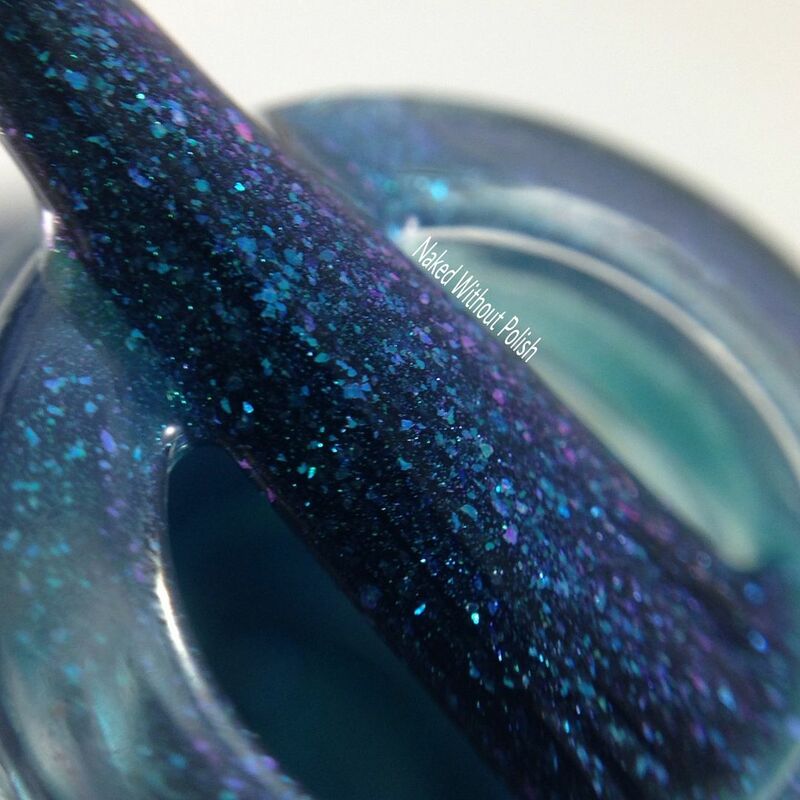 Opaque in two coats and applies like a dream even though it is packed with glitter. No need to fish for glitter either. 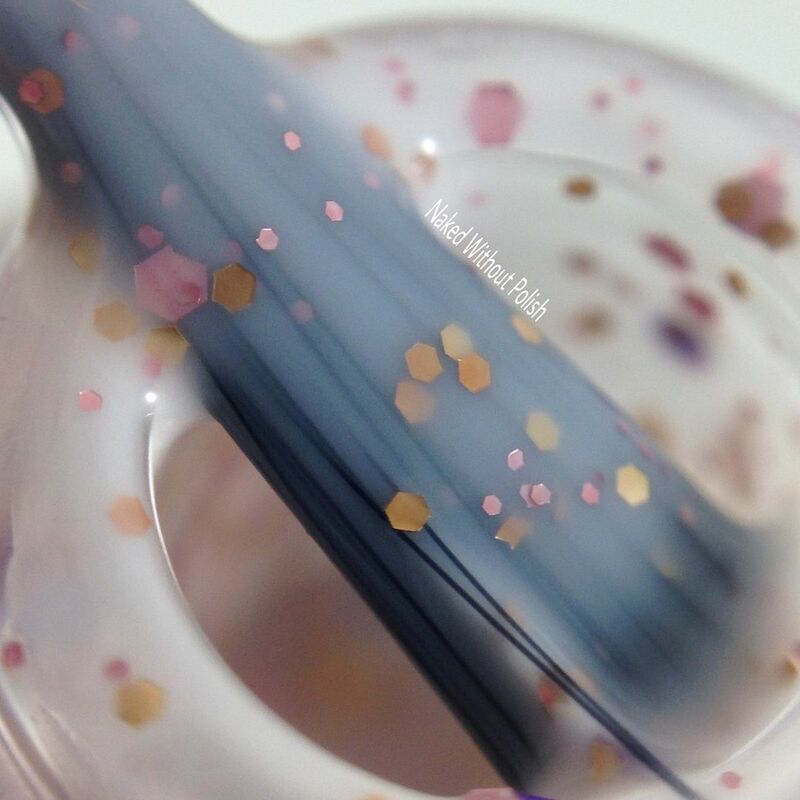 It stays dispersed beautifully, so every time you pull the brush out you have everything you need right there. 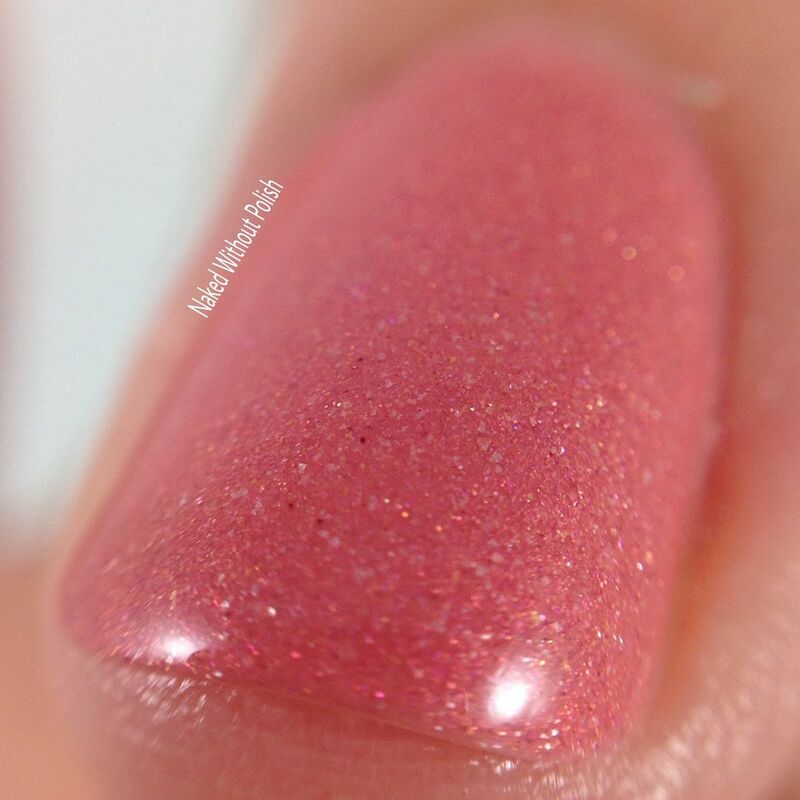 Pretty in Pink is described as "a light pastel pink in their innovative dusty creme formula". 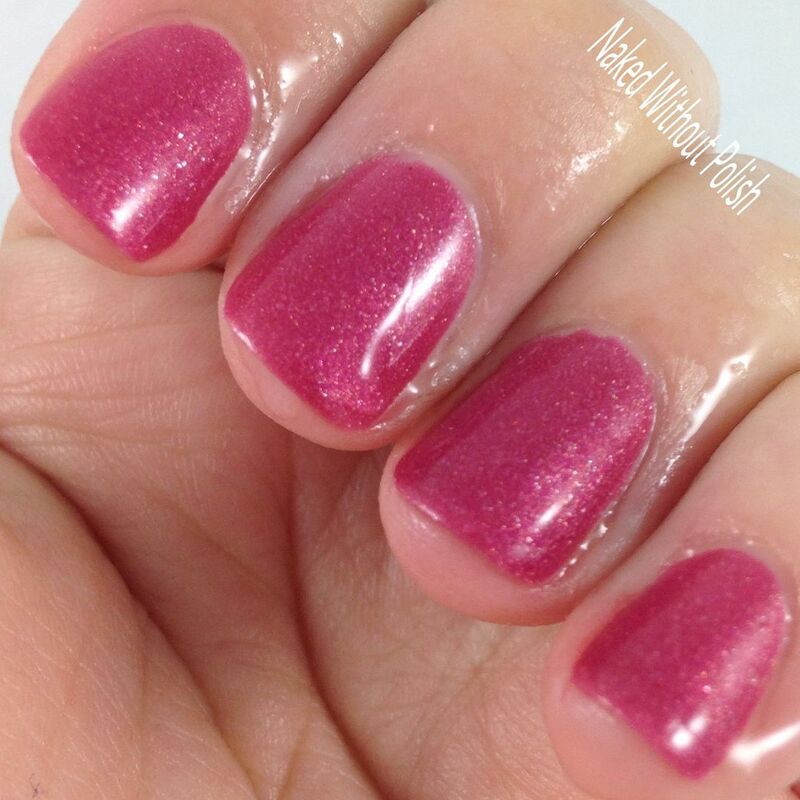 Shown is two coats of Pretty in Pink with top coat. 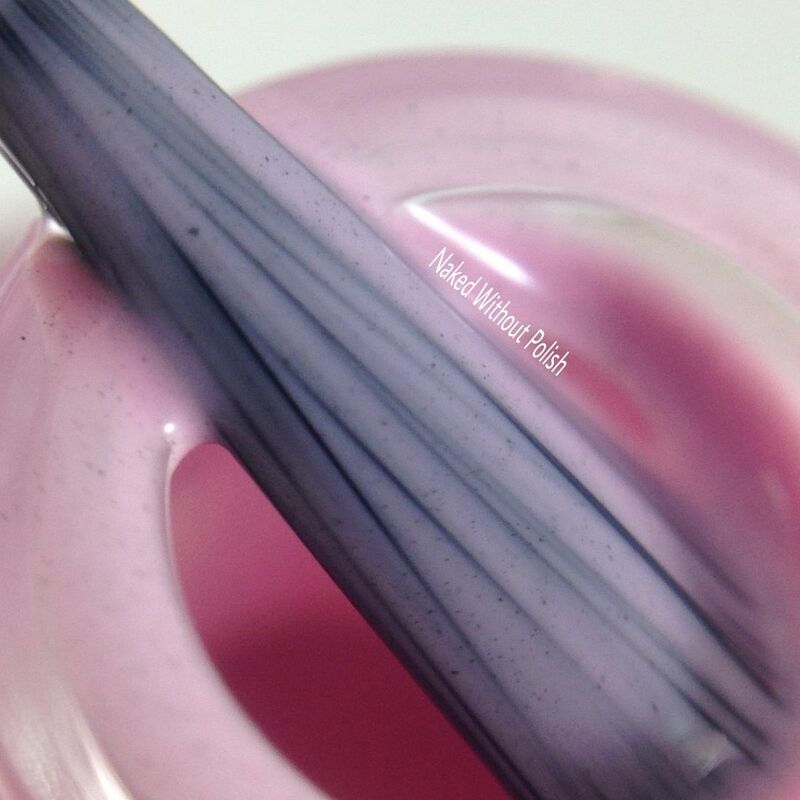 Pretty in Pink is a lovely addition to the dusty creme line. The color is bright, but not in your face, and delicate all at the same time. 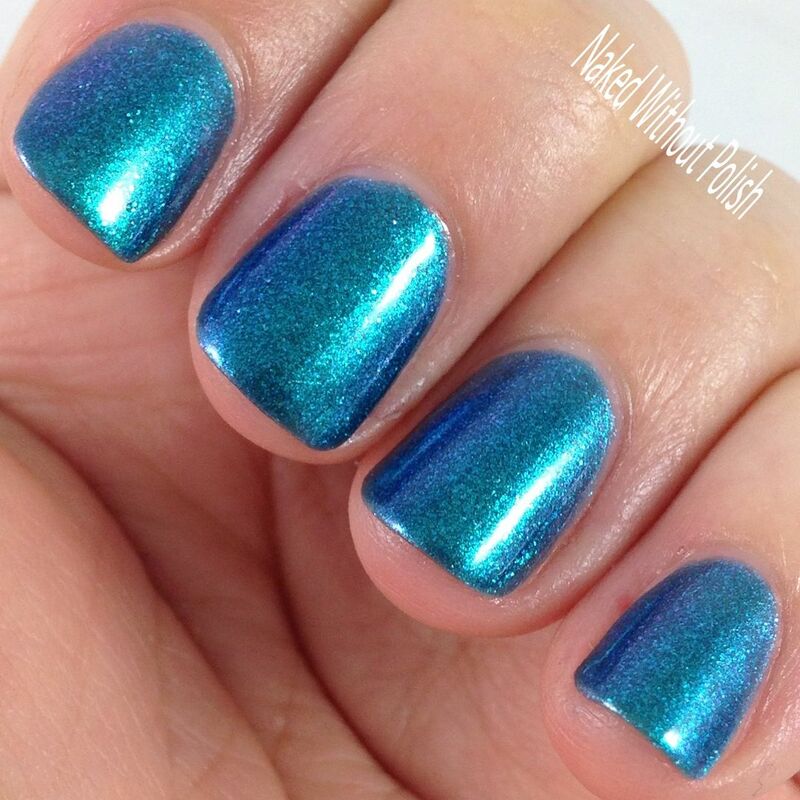 Two easy coats will get you a fully opaque nail. You can't go wrong with a dusty creme. 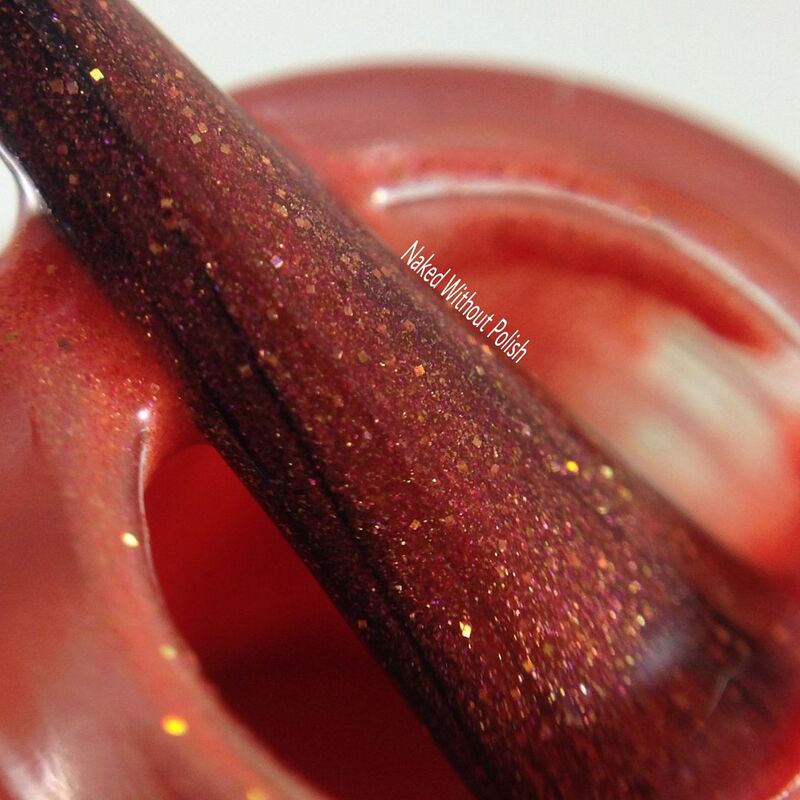 Perennial Advisory is described as "a color changing polish that starts off as a dark shade of pink and changes to a pale peach when heat it applied to it, it also has golden flakes, as well as gold and purple holographic micro glitters". Shown is two coats of Perennial Advisory with top coat without manipulation. Perennial Advisory...can we just stop to admire this beauty for a moment? I was in love with the main color of it, then it changed to peach and it took my breath away. 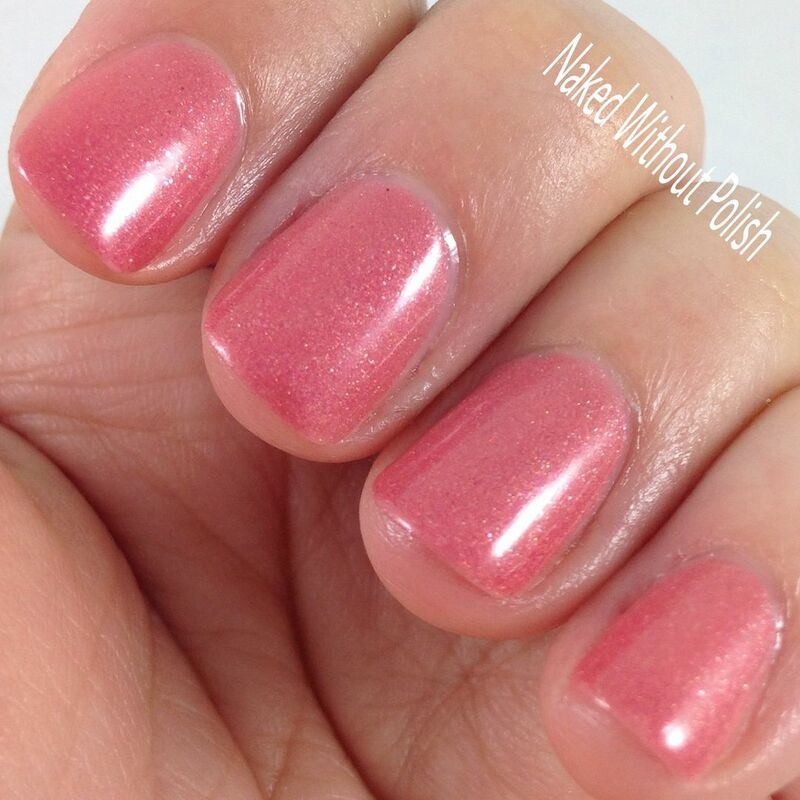 The peach so was so pale and delicate that I thought I might need a third coat. I couldn't have been more wrong. 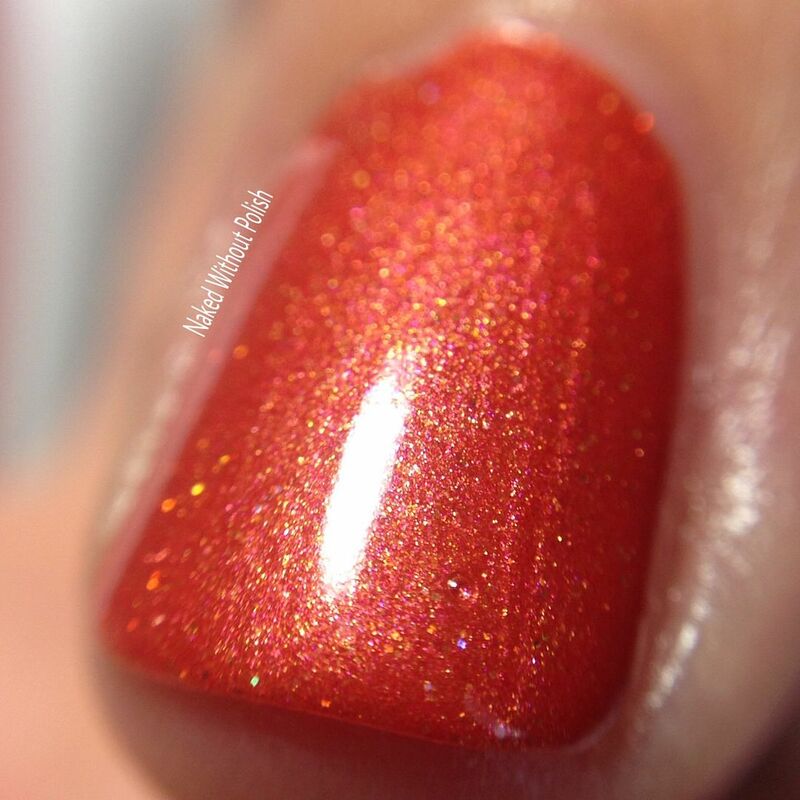 Two coats was pure bliss! 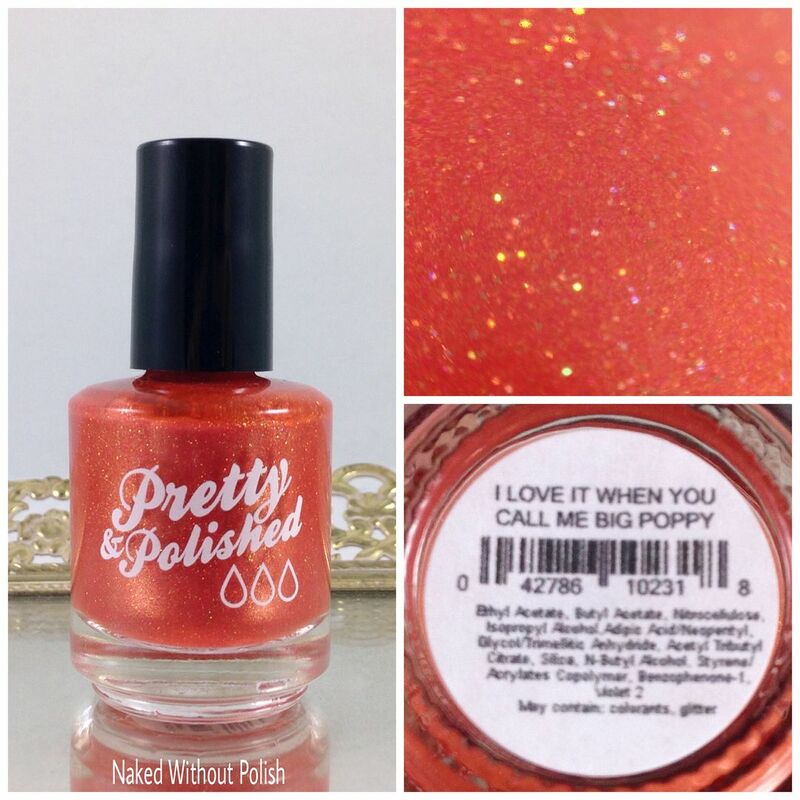 I Love it When You Call Me Big Poppy is described as "a fun poppy colored polish packed with gold holographic micro glitters and pink flecks". 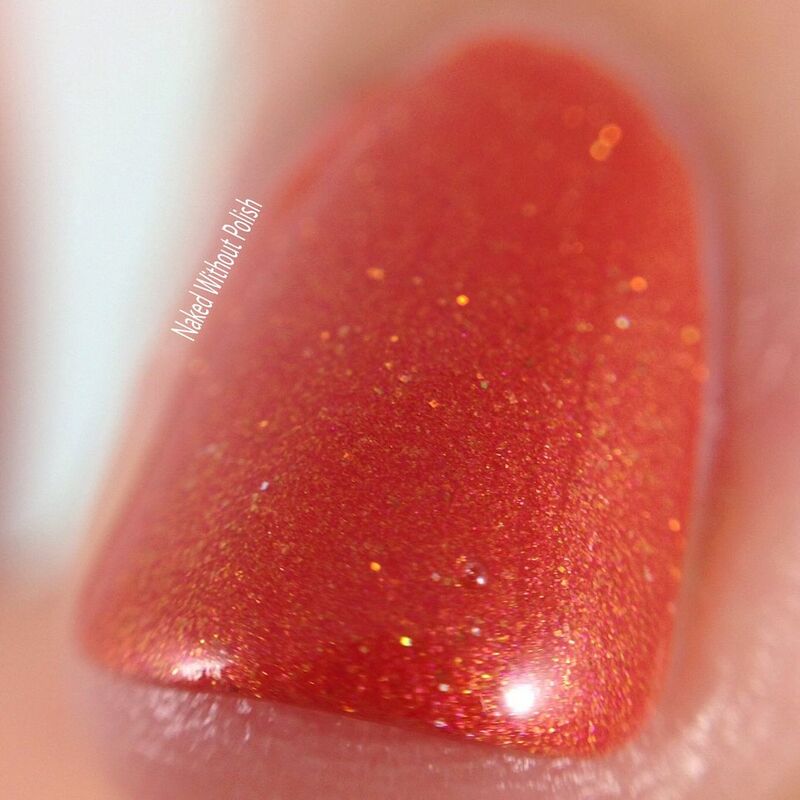 Shown is two coats of I Love it When You Call Me Big Poppy with top coat. 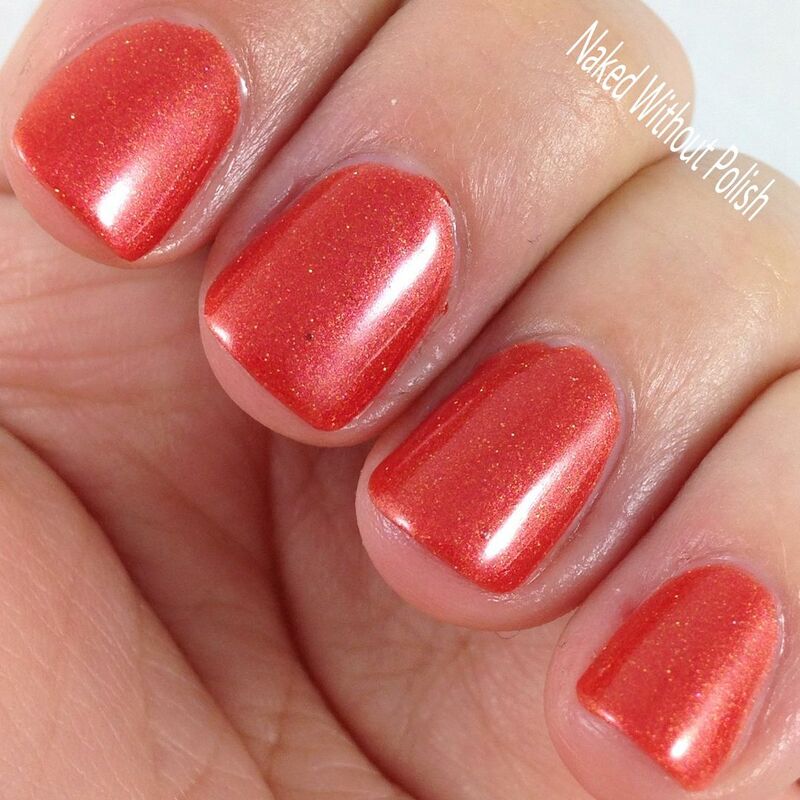 I Love it When You Call Me Big Poppy is one that looks more orange in the bottle, but leaned coral once I put it on my nails. I'm not complaining though. 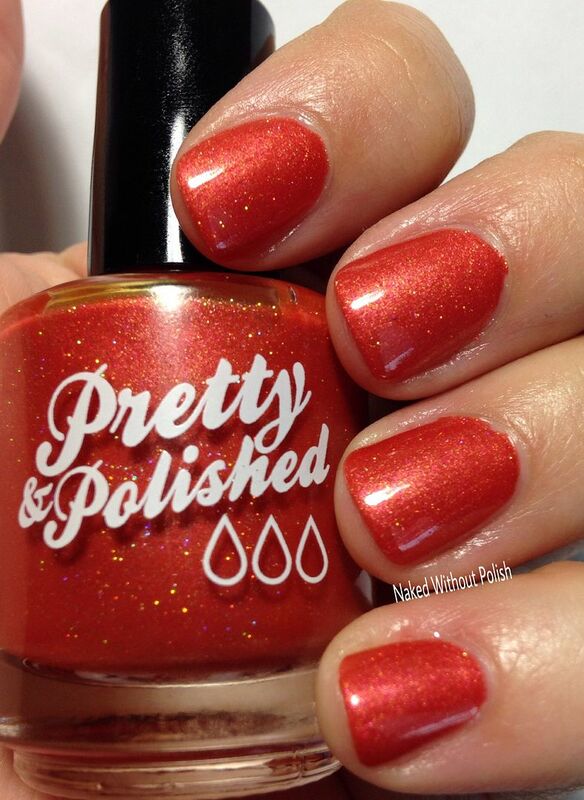 It's rich and bold without being obnoxious like some oranges can be. I might be a bit biased because I love poppies. I even had poppies on the dress I wore for my wedding. 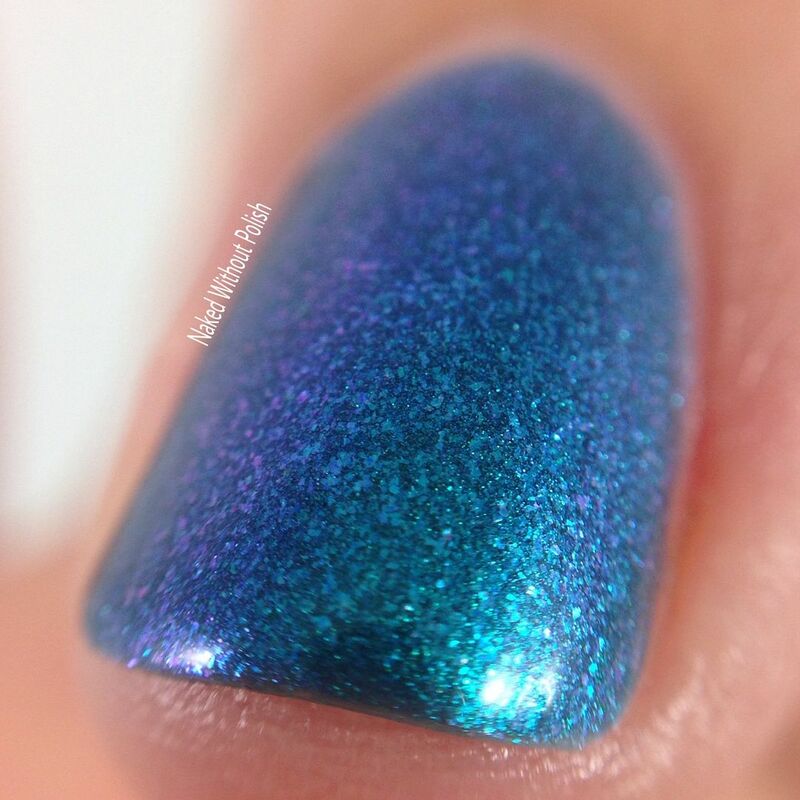 For me, since my nails were on the shorter side, this one was almost a one coater. It is pigmented well and applies so smoothly. 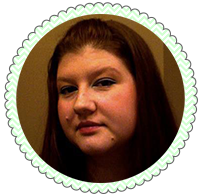 You could do a slightly thicker coat and be good to go. 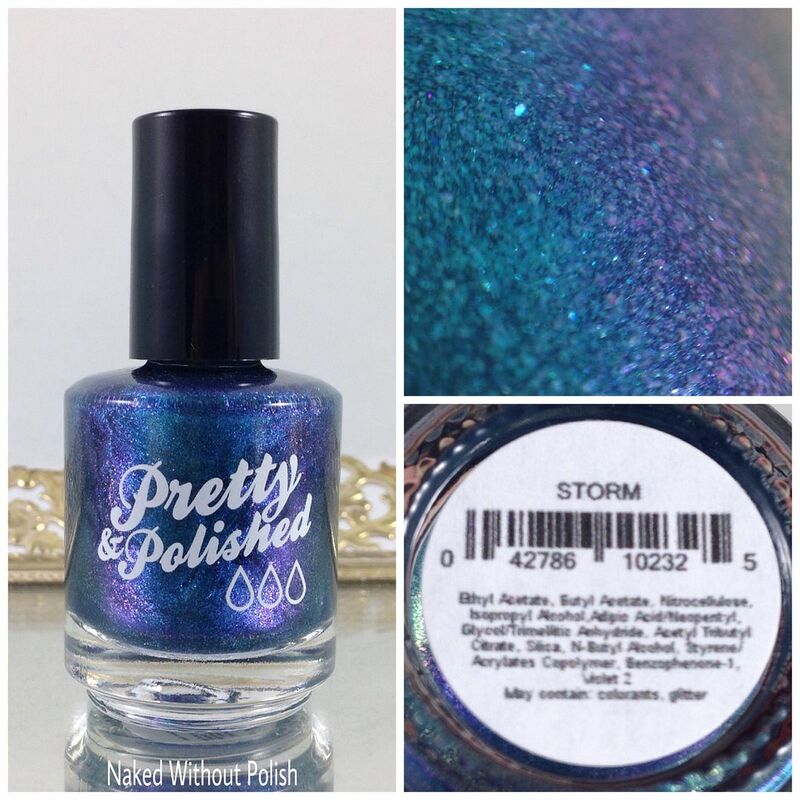 Storm is described as "a gorgeous color shifting base that will take you from green to blue to purple to red". Shown is two coats of Storm with top coat. Storm was a bit sheer on the first coat for me. I thought it was going to take at least three coats to reach full opacity. Nope! I was so wrong! That second coat did everything that it needed to do. As I was playing with the bottle and my nails I could see the full shift. But, for whatever reason, when it came time to photograph the green and the red didn't want to cooperate. It is definitely there though! 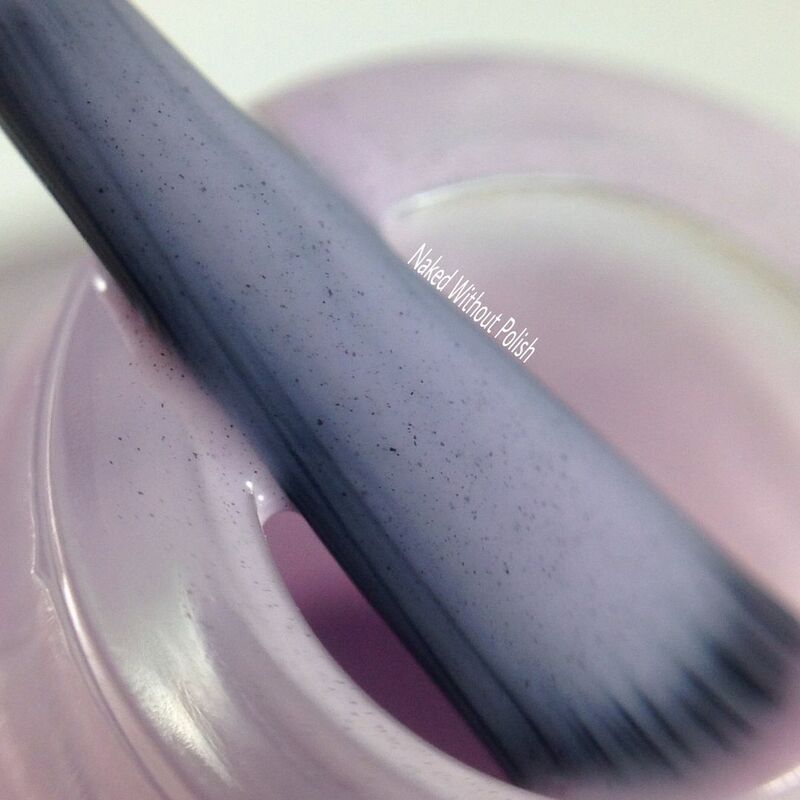 Lav Me, Lav Me Not is described as "a light pastel purple in their innovative dusty creme formula". 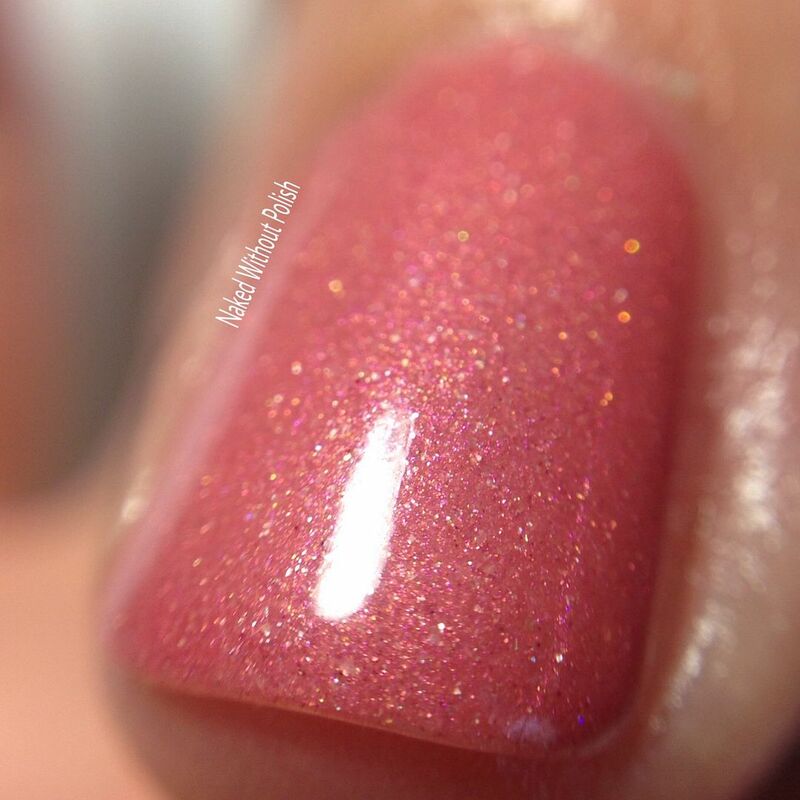 Shown is two coats of Lav Me, Lav Me Not with top coat. 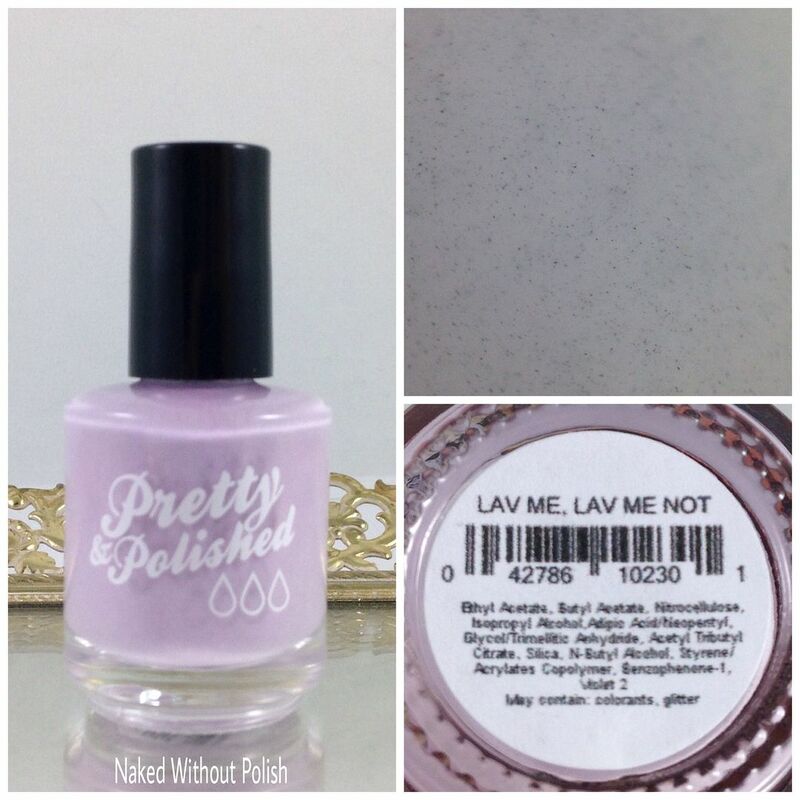 Lav Me, Lav Me Not is the purple sister to Pretty in Pink. 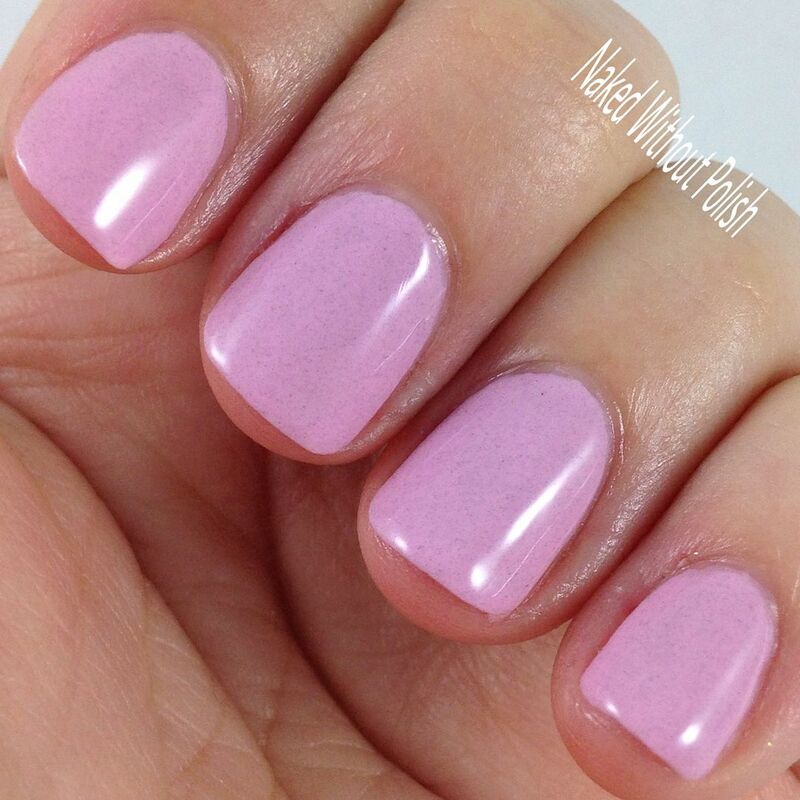 Bright yet delicate, and a flawless application. 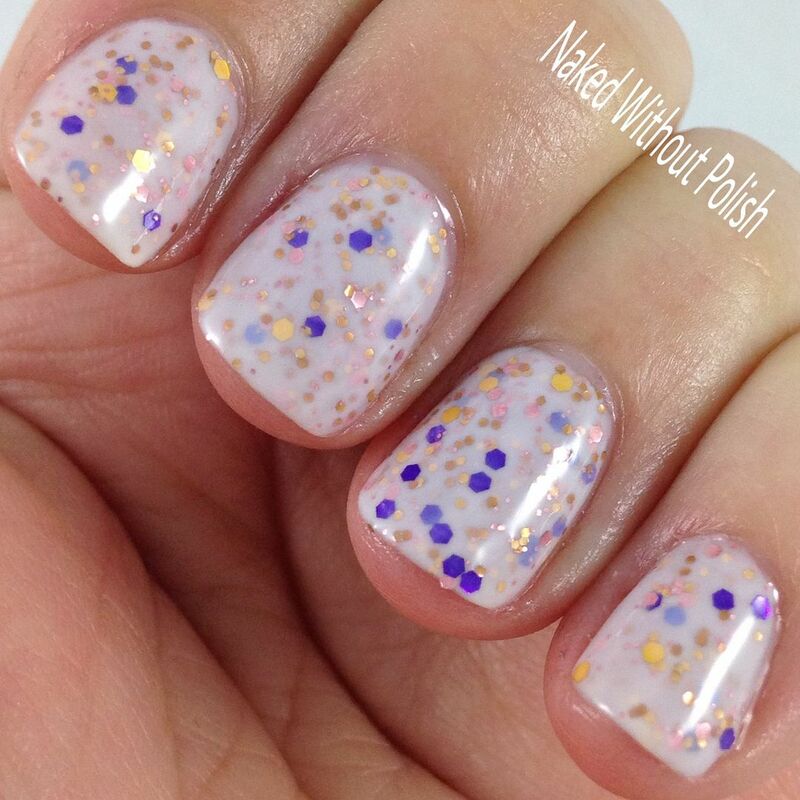 Two coats for a fully opaque nail. 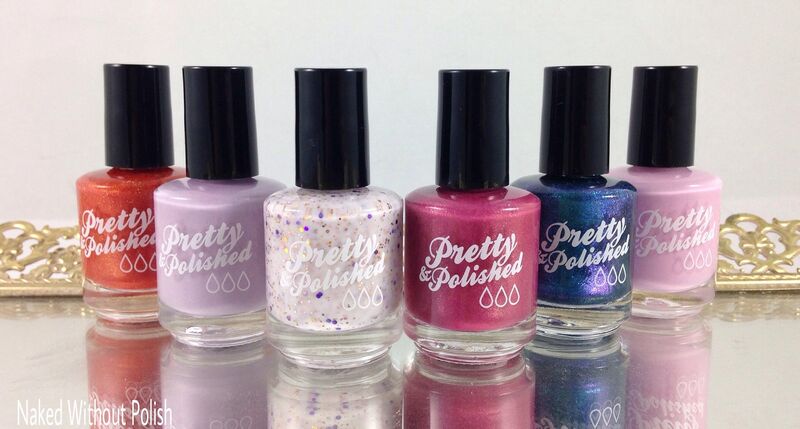 The Spring 2017 Collection will be available today at www.shopprettyandpolished.com. Individual bottles will run from $7.50 - $9, or you can snag the whole collection for $48. 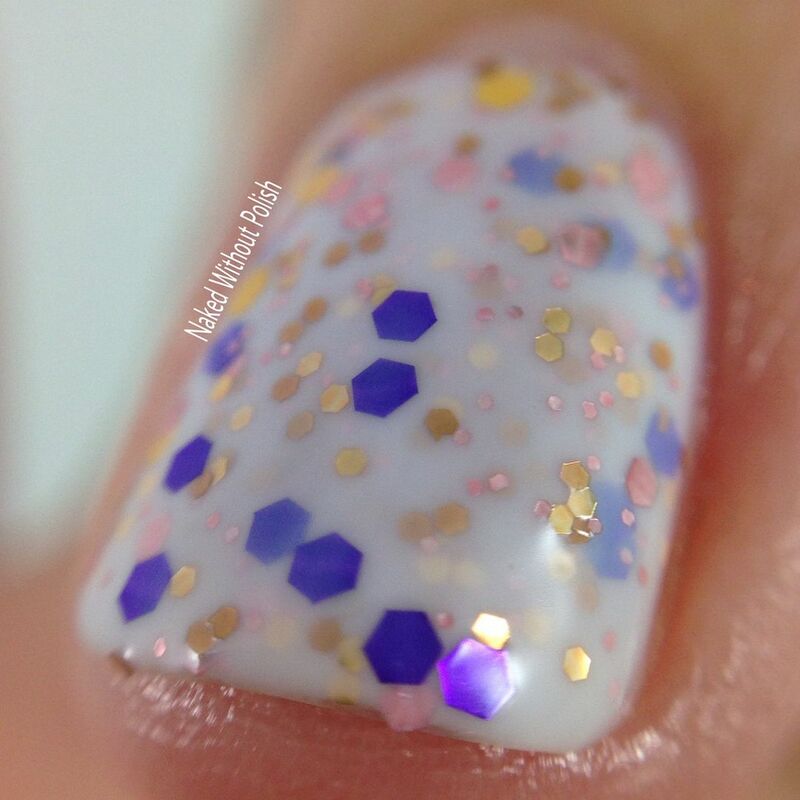 For those of you who pretty much collect her dusty creme polishes, you need these! The colors are delicate but still so playful. 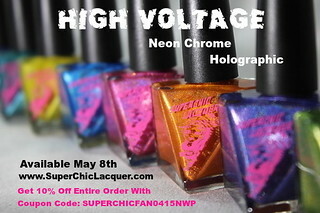 Those of you who are a fan of her color changing polishes, add this one to your cart immediately! The colors blew me away! Who am I kidding? Just get the whole set. Not a bad one in the bunch. 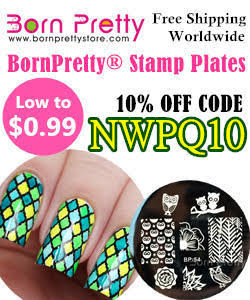 You'll be able to pair them for a manicure or utilize them in some nail art. Make sure you are following Pretty & Polished on her social media platforms (links below) to stay updated on news, releases, and sales. You all excited for the spring collections? 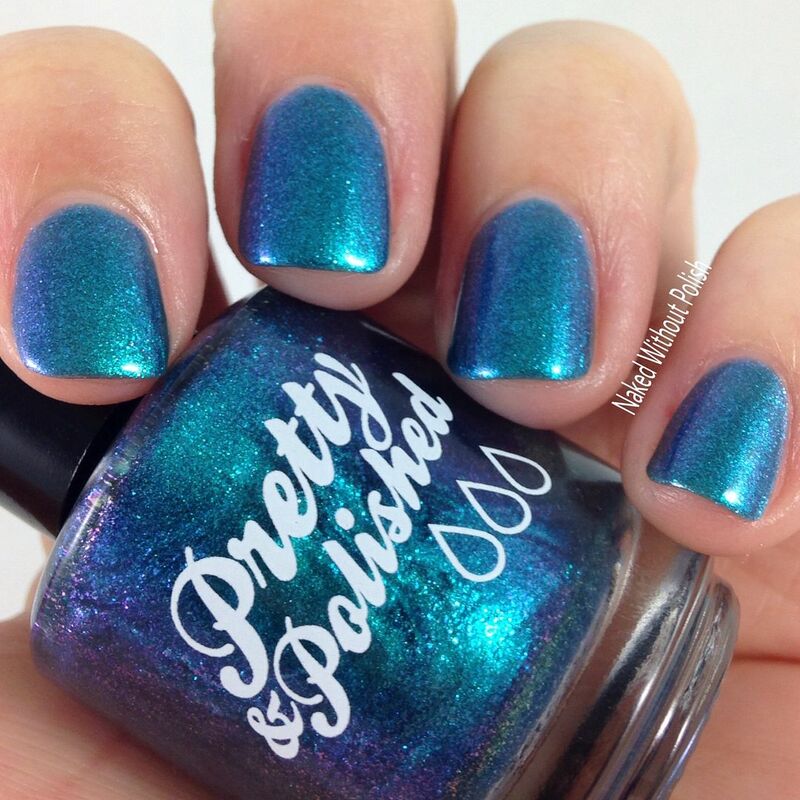 What are your thoughts on this batch of pretties from Pretty & Polished?